That’s the basis of new film which will more likely fill you with festive fear than cheer. Universal Pictures and Legendary Pictures’ “Krampus,” a darkly festive tale of a yuletide ghoul, reveals an irreverently twisted side to the Christmas holiday. 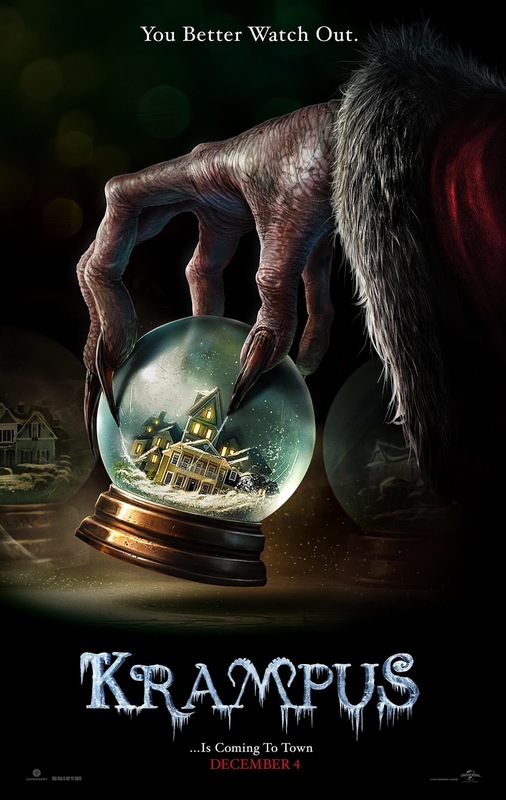 Opening across the Philippines on December 2, “Krampus” is distributed by United International Pictures through Columbia Pictures.